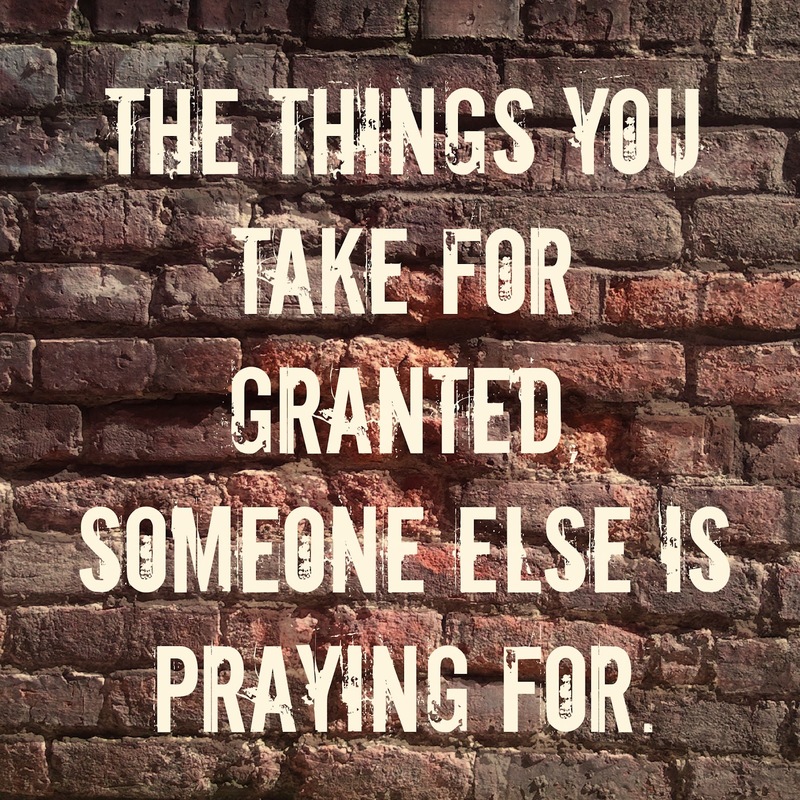 Do you take your spouse for granted? “I am tired of being taken for granted! My spouse takes me for granted! Have you ever made this statement? Does your spouse do your laundry, cook meals for you, spend more time with the kids then you do, put gas in your car, clean the house, go grocery/household shopping? These are services that never end and require someone to do them on a regular basis. Who does these things in your house? If you are married, you and your spouse may share these responsibilities. However, in most cases one of you are probably doing these things on a consistent basis. These duties are probably done so well that your spouse has grown accustomed and comfortable. Remember! EVERYONE needs to be appreciated. Even the nicest people get tired of being taken for granted. When was the last time that you said thank you for the consistent services that your spouse provides to you or to the family? There are so many ways to express your appreciation or to simply say; THANK YOU! Thanks for an on time reminder and encouragement.